The latest in the best selling range of Revo massagers! The Nexus Revo Slim is a rotating prostate and perineum massager perfect for beginners to prostate massage or those wanting something with a slimmer shaft. 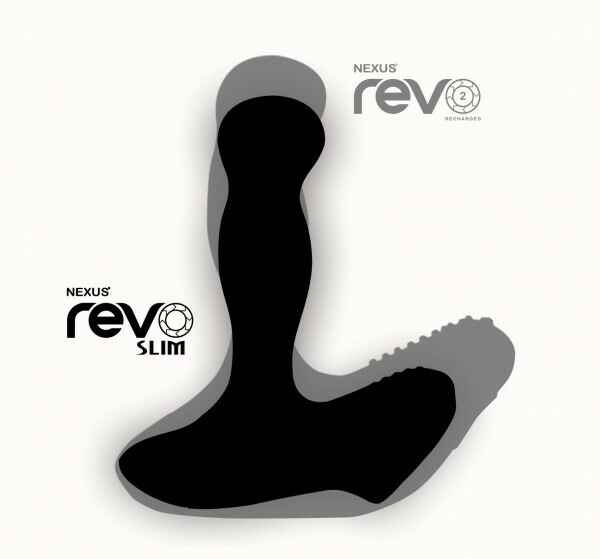 Using the same advanced technology as the rest of the world famous revo range, Revo Slim will deliver intense, targeted stimulation of the prostate and perineum. The latest in the best selling range of Revo massagers! 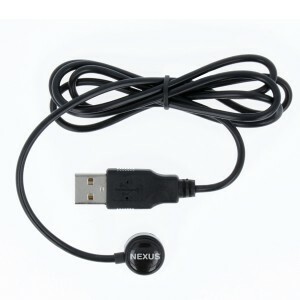 The Nexus Revo Slim is a silicone rotating prostate and perineum massager perfect for beginners to prostate massage or those wanting something with a slimmer shaft. Using the same advanced technology as the rest of the world famous revo range, Revo Slim will deliver intense, targeted stimulation of the prostate and perineum. Revo Slim's shaft is slimmer than the rest of the range and rotates in both directions giving you 34 combinations of pleasure when combined with its 2 speeds and the perineum massager vibration modes. Enjoy the firm massage that the rotating shaft will deliver whilst the perineum massager gives you a choice of 6 stimulation modes. Choose from slow, medium, fast, slow pulse, fast pulse and escalating. 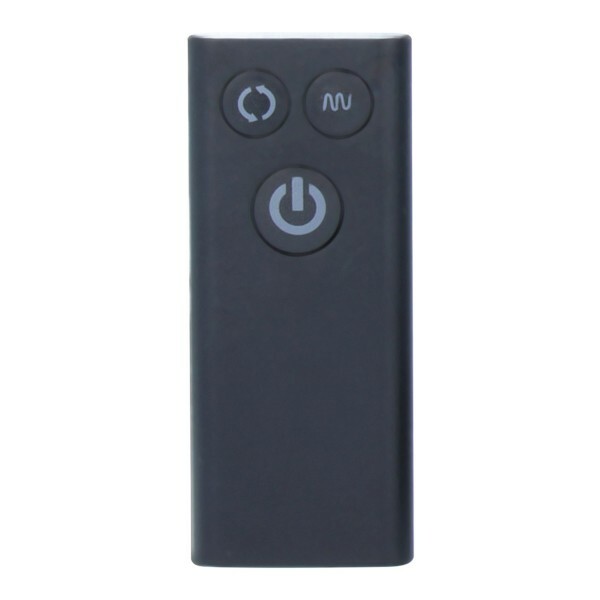 Control the Revo Slim by using the slimline remote control up to 10 metres away or simply press the buttons on the underside of the toy. Unlike the rest of the Revo range, Revo Slim is waterproof so you can take your play to the bath or shower. • 6 stimulation modes • 2 shaft rotation speeds • 2 direction rotating shaft • 34 combinations of pleasure • 100% silicone shaft • Rechargeable • Waterproof Please note, pressing and holding the "wave" button until it flashes will set the product to look for a remote, pressing any button on the remote will connect the product and remote together. To turn the toy on press the wave button once (without holding it down) and the lights will be solid, then you can initiate the rotation or vibration by pressing any button on the remote control.